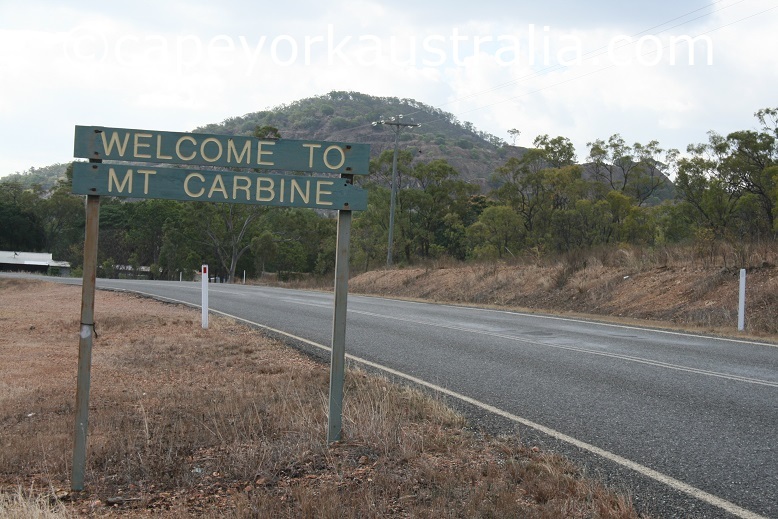 Mt Carbine is a tiny community just south of Cape York peninsula. 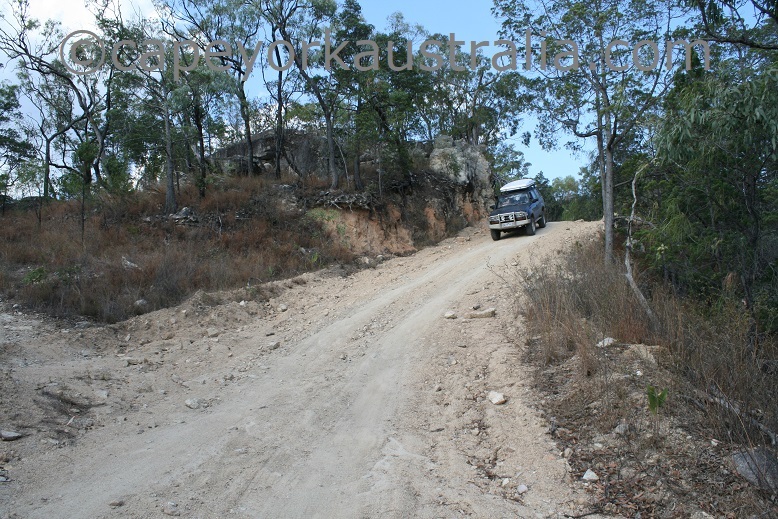 It is on the Peninsula Developmental Road, north of Mt Molloy and south of Palmer River Roadhouse. 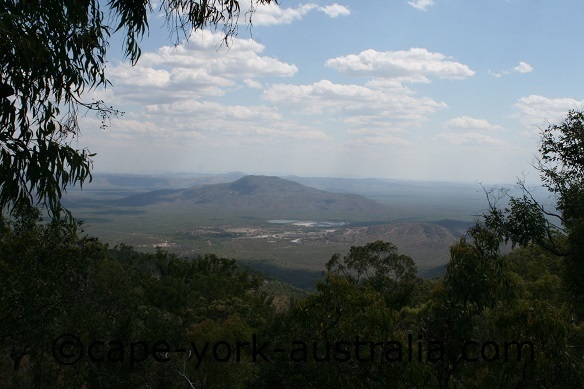 It is a lot smaller than Mt Molloy - it mainly only exists for its wolfram mine. 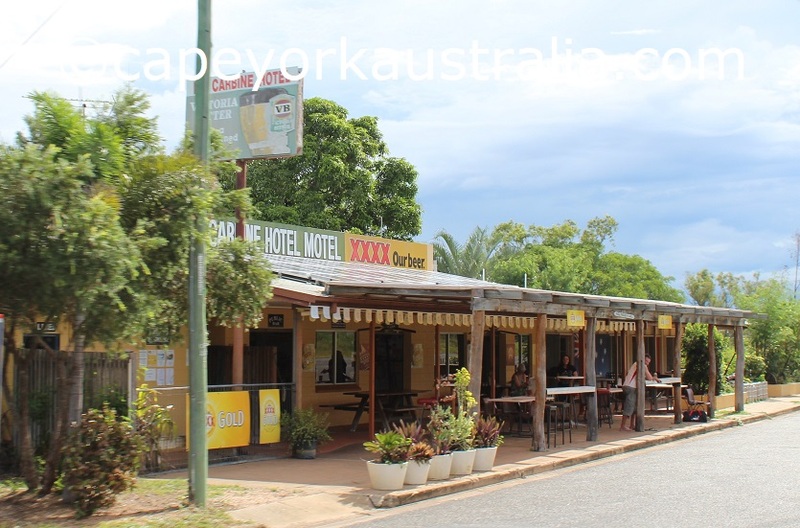 You can drive through it almost without noticing - it only has a pub and a roadhouse (UPDATE - that burned down in late 2013, getting rebuilt as of late 2014) on the main road. But there are a few things to see and do around it! 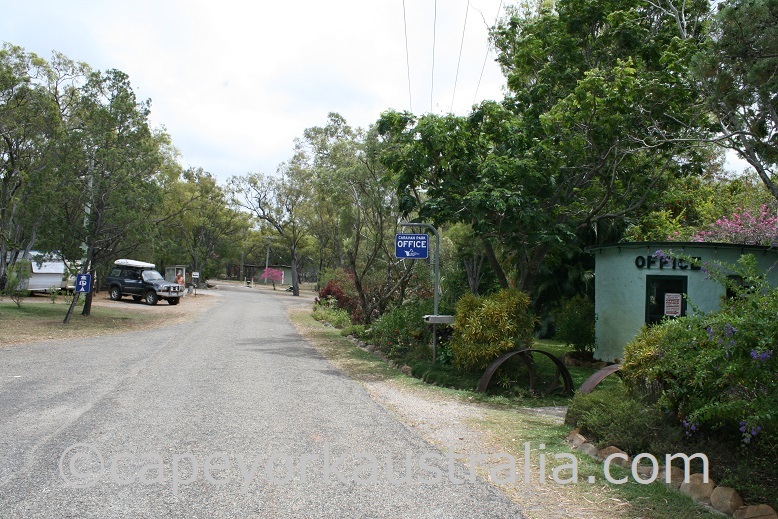 ... and the (UPDATE 2013 - now ruins of the) roadhouse (UPDATE 2014 burned down last year but now being rebuilt), and the signs of the caravan park. UPDATE 2015 - open again! 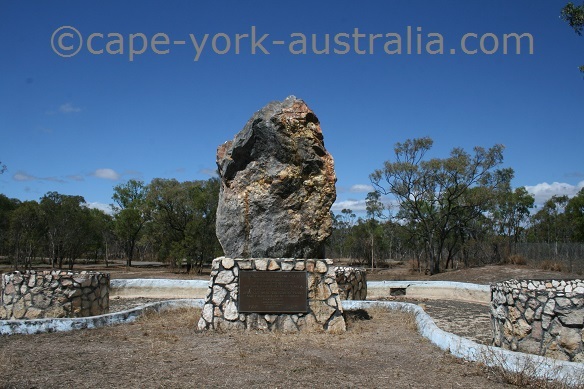 If you turn into the caravan park your first come to a mining monument. There are a few old mining relics around - an old crusher, a dam wall and an old well but they are a bit trickier to find. The caravan park itself is nice, on large grounds and there are a lot of different species of birds flying around that you can see and hear almost any time of the day. 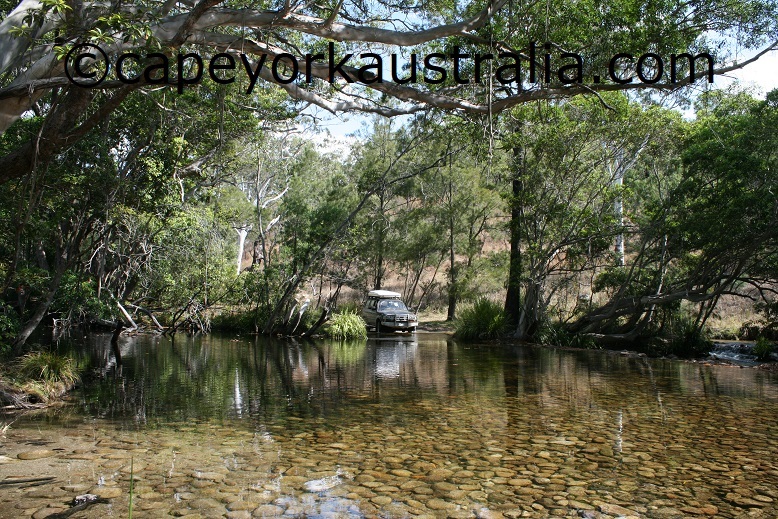 There is not much more of the township, but there are some great swimming holes around, and a great four wheel drive track - Mt Spurgeon Track - up to Mount Lewis National Park. 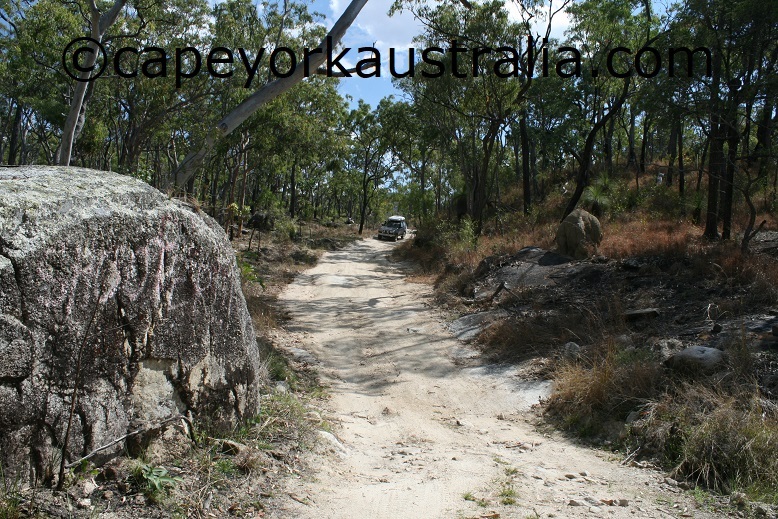 It's a steep track but beautiful, with some great views over the surrounding landscape. Mt Spurgeon Track, in Mount Lewis National Park, is a hidden gem of Mt Carbine. 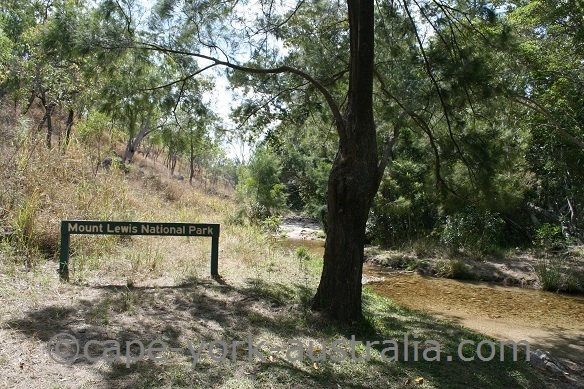 The main access to the national park is actually from the Mossman - Mt Molloy Road, via a turnoff north of Julatten. 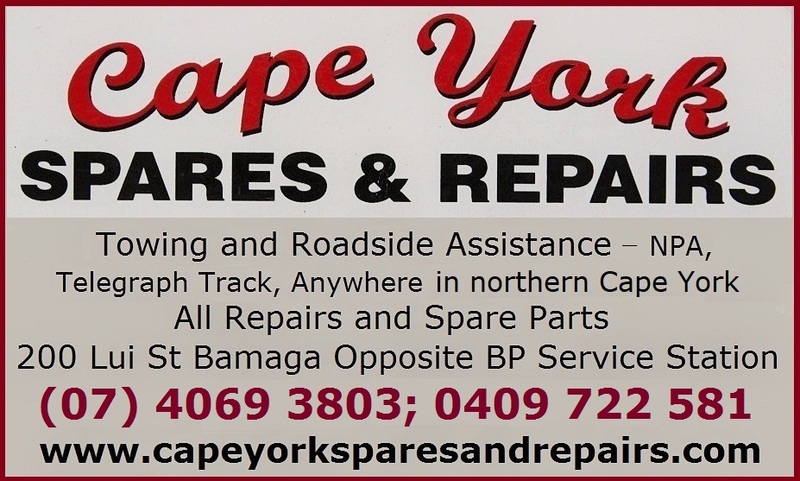 But if you are heading north to the Cape, you are probably more likely to drive through Mt Carbine, and you can access the park from here as well. 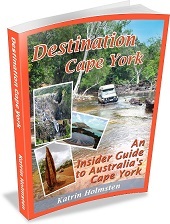 There is a track that starts behind the caravan park and heads up to the mountains. ... and is for starters not so steep ..
... and keeps winding until you come to a creek and a beautiful swimming hole. 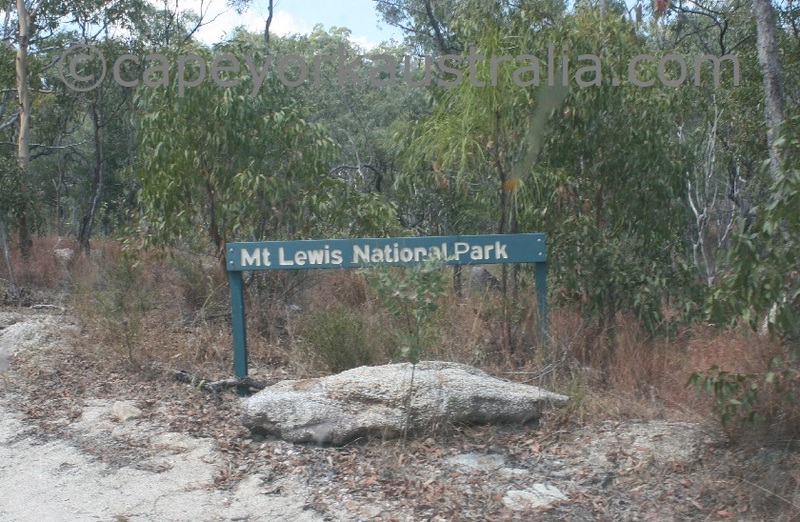 Mount Lewis is a great place on a hot day as both the air and the water are so cool here thanks to the altitude. If you have a spare hour or two in Mt Carbine or Julatten for a side track, it's a nice one! * It has been a national park since 2009. 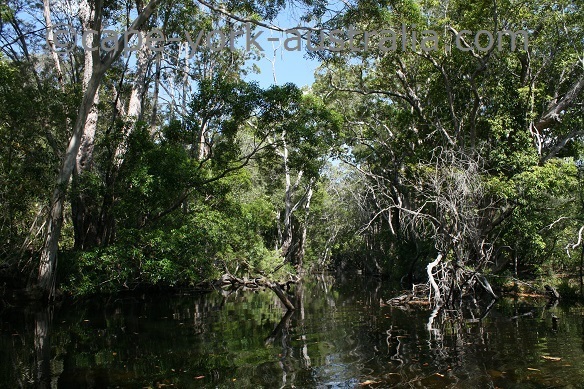 * It is a biodiversity hotspot with over 40 threatened or rare species. * A species found nowhere else is the Mount Lewis spiny crayfish. * Birds in the park include blue faced parrot finch and golden bowerbird. 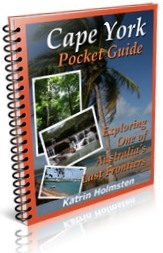 * Mammals include masked white tailed rat and cinereus ringtail possum. * Reptiles include red bellied black snake. 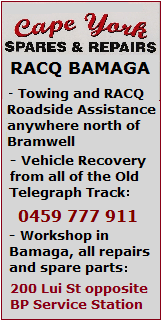 * The tracks are not only popular with four wheel driving but also walking. * There is no camping or day use facilities within this park. 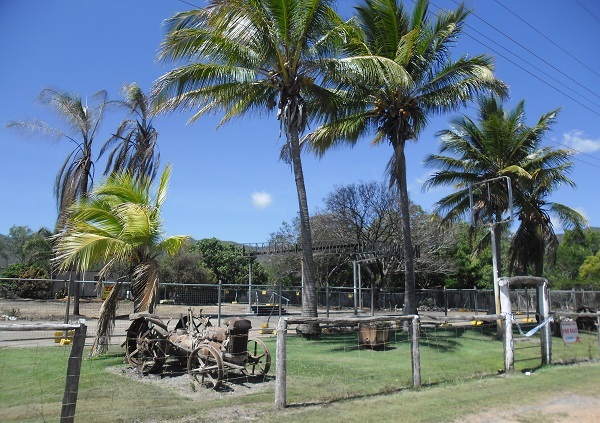 * The park is located on Mt Carbine Tableland, within Daintree, Mossman and Mitchell River catchment areas. 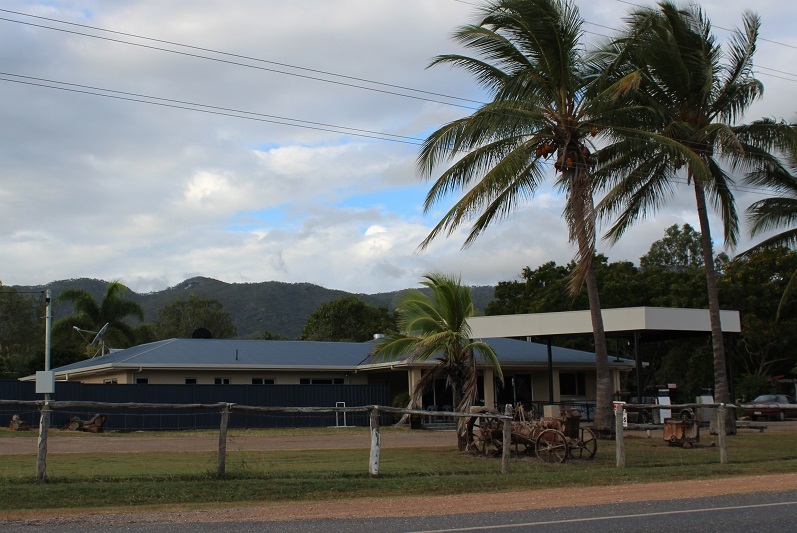 * It is in two different environments - the Wet Tropics in Douglas Shire and the Einasleigh Uplands in Mareeba Shire.